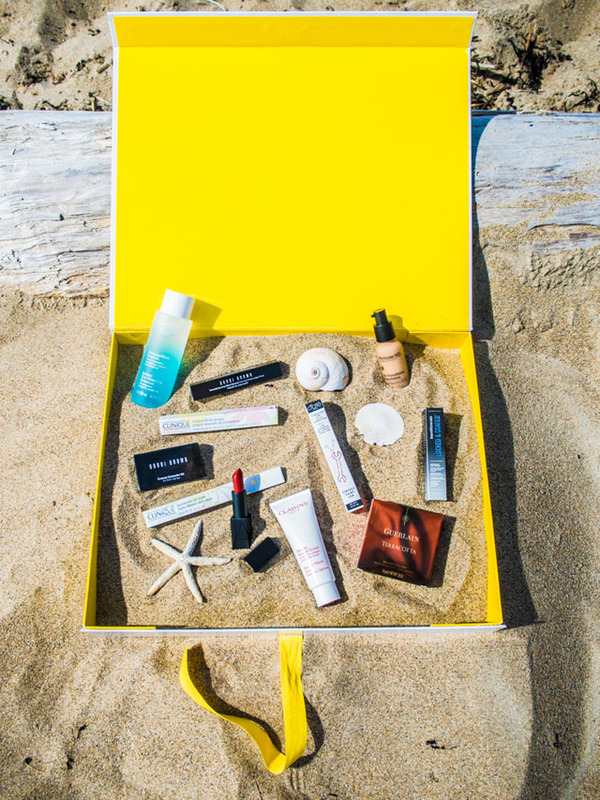 Summer is perhaps one of the most important seasons for investing in beauty products. 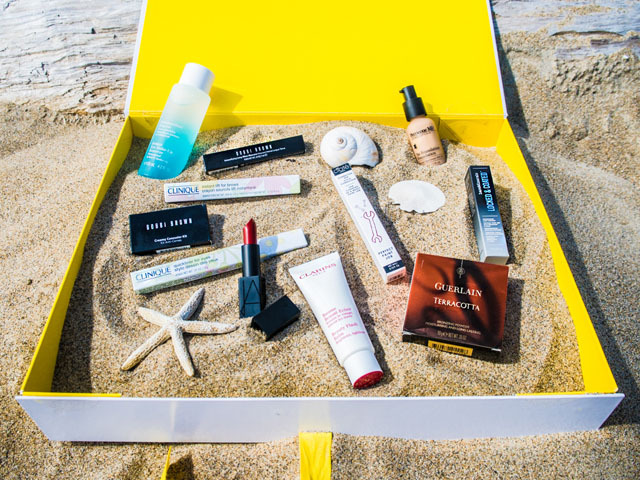 Your skin is most likely going to be met with a lot of sun, your body will be subject to the elements and you need the right products and protection to make sure you're ready. Summer, for me, is a season all about beauty preparation. 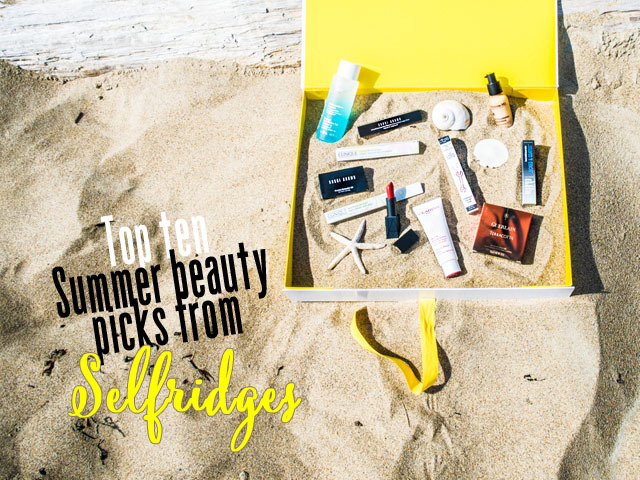 With the right products in your beauty arsenal, no hot weather task seems too daunting. This stuff is great to give your skin an instant bit of umph. Apply before makeup for a hydrating base. This miracle in a bottle has an SPF 30 inside, so not only are you giving yourself great natural looking coverage, you are protecting yourself from the elements. I've been using this magical product for years and every summer I thank the universe for sending it my way! This is an absolute essential for any season - but for summer I find it helps me cover the late nights out! This has been called "sleep in kit" and it's the truth. I NEVER leave the house without this - spring, summer, fall or winter. I find in summer I'm always changing my nail colour to match my mood. And let's just say my hands aren't as steady as they used to be - and don't even get me started on painting the right hand. So this is just about the greatest invention ever. It's a pen that corrects the nail varnish mistakes and it's also a must have for every day use. Hey, what can I say? I love a good mascara and this one gives some seriously good lash. Mascara can also be lethal in the summer if not treated the right way. This stuff is brilliance in a bottle to keep mascara in place. Bareminerals have created a waterproof lash topcoat that will keep the streaky Alice Cooper look at bay! Just apply over regular mascara and instantly it's waterproof. For the nighttime, give your eyes a lift with this eyeliner that delivers a truly excellent result. And let's not forget brows for the nighttime look. This crayon is perfect for highlighting and shaping - two in one perfection! Summer sun is well and good, but we all know that most sun on the face, especially as we get older, needs a little rounding out. This bronzer from Guerlain is the perfect tool to help give you that natural glow. 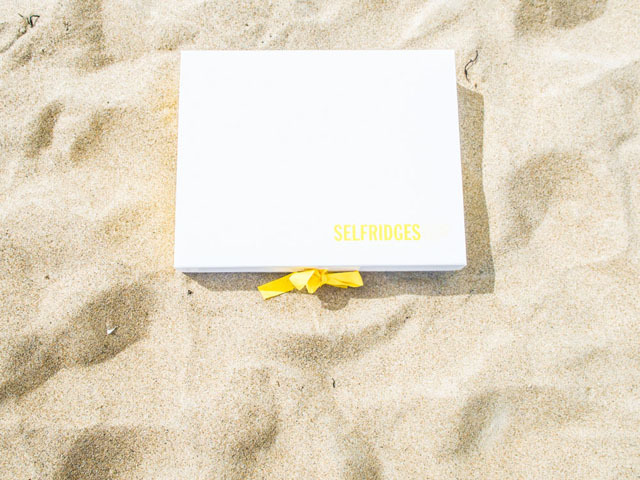 Oh and it comes in pretty packaging as well. 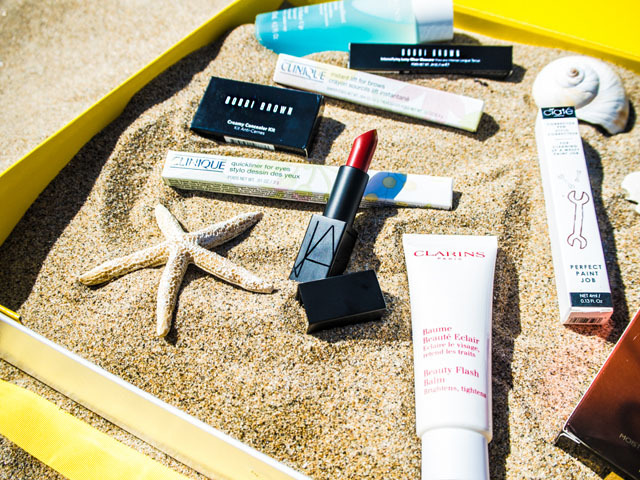 To keep it simple, it ain't summer without a great red lipstick in your bag. This tops the charts!